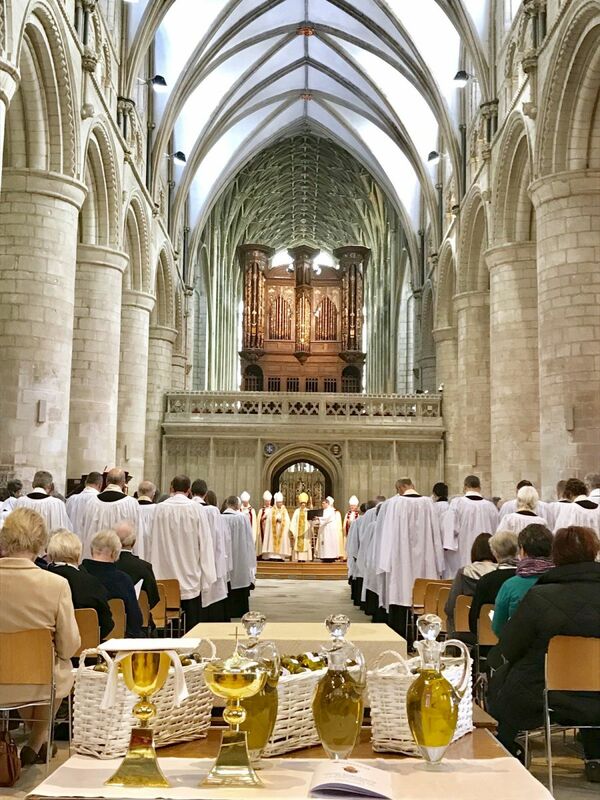 Over 100 lay Readers are celebrating 150 years of Reader ministry with a garden party and special service at Gloucester Cathedral on Saturday (21 May). Readers are lay men and women who are involved in every part of the life and mission of the Church. You can recognise them when they are preaching in a church, by the blue scarf that they wear. 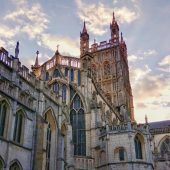 The Readers will meet in the cloisters of the Cathedral in a celebratory garden party, attended by the Bishop of Gloucester, followed by a special Evensong. 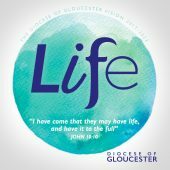 Currently around 200 people in the Diocese are licensed as Readers and their core calling is to speak God’s word in their communities. 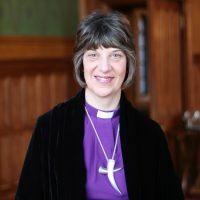 Individual roles are varied and may include funerals, caring for the bereaved, work-place chaplaincy, or even in schools.